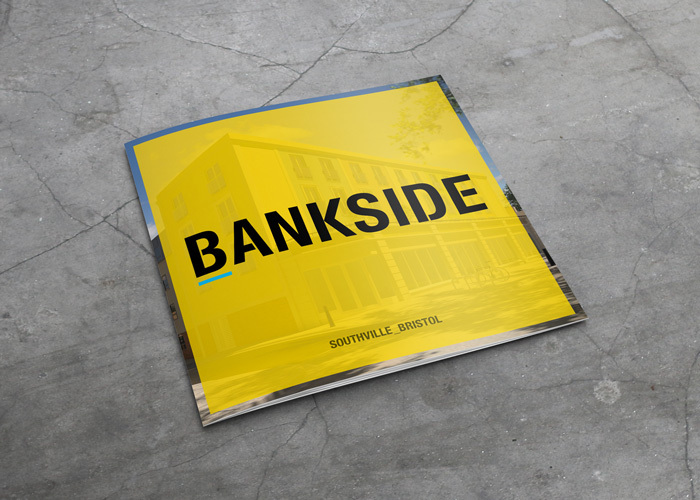 Stokes Croft is Bristol’s thriving cultural hub. 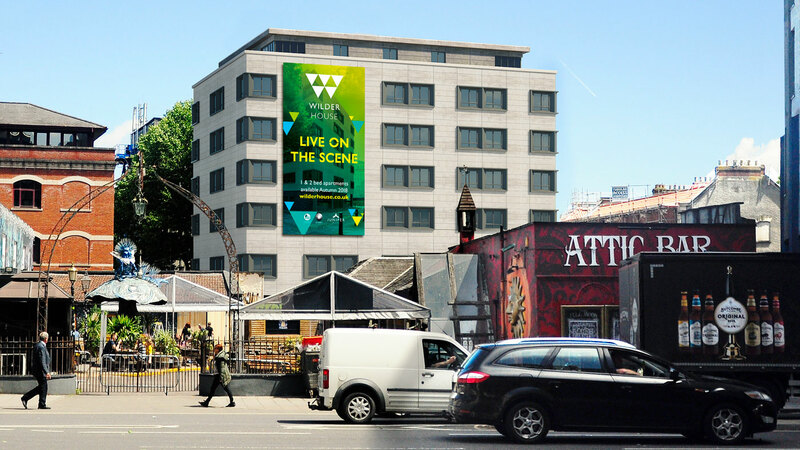 Home to independent businesses, live music and some of Banksy’s best known street art, the area is a magnet for urban dwellers keen to live amongst the city’s most colourful creative community. 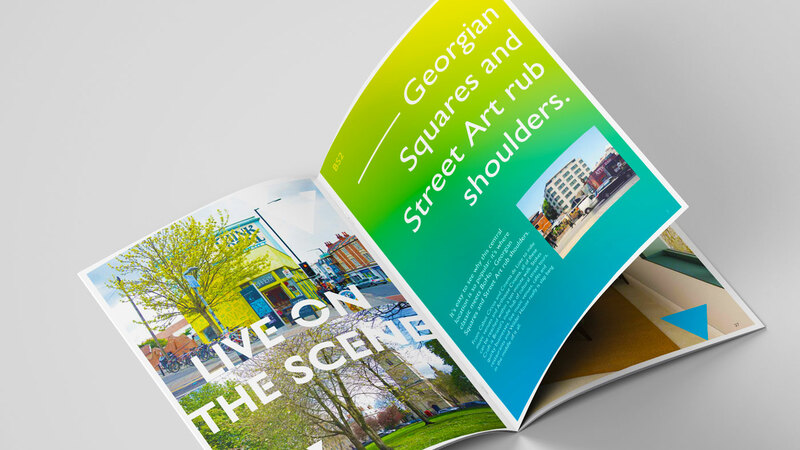 Wilder House wanted to ensure that its new development would fit neatly into Stokes Croft’s bohemian scene, without disrupting existing occupants of the area. 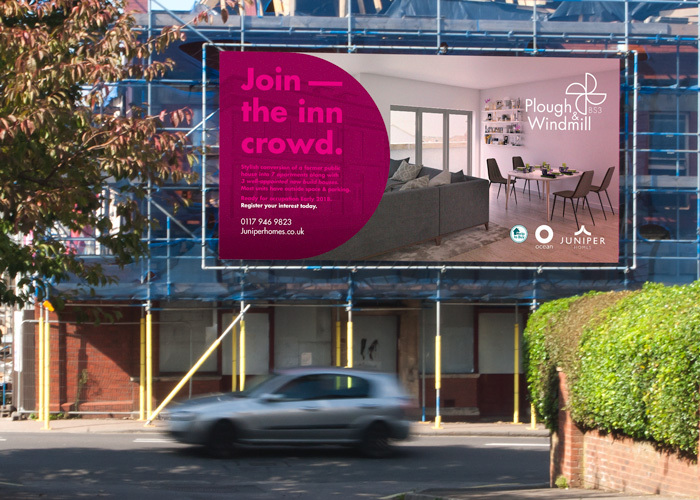 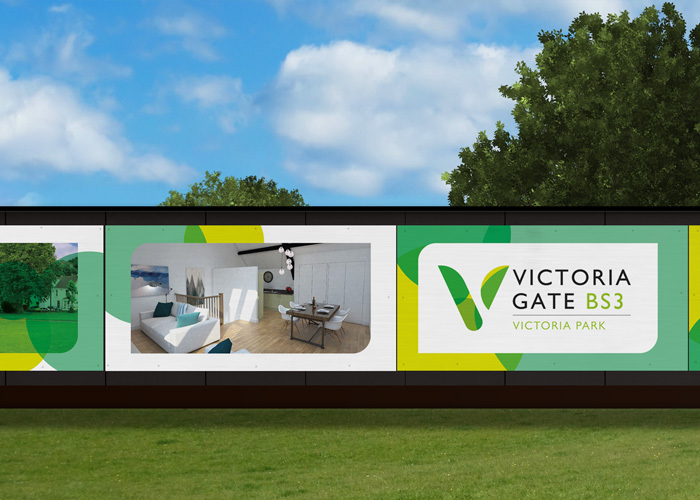 We were tasked with creating a brand that celebrates the neighbourhood’s individuality, offering stylish apartments in a lively urban setting. 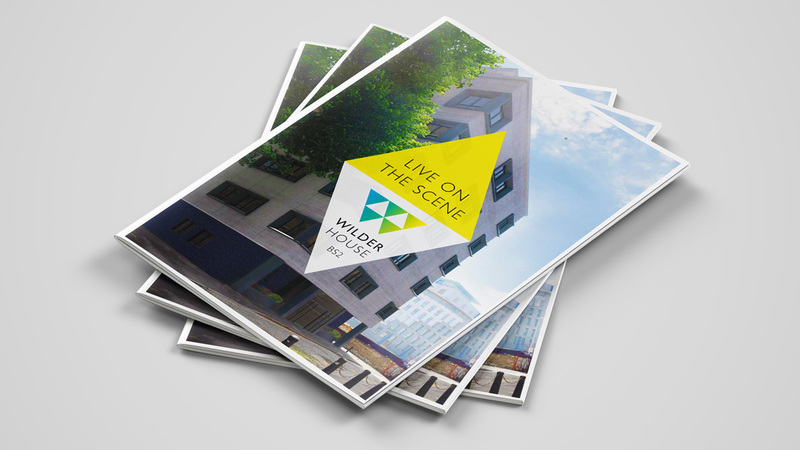 Keen to avoid predictable mimicry of Stokes Croft’s inimitable street art, we instead conceptualised a cool, contemporary urban brand for Wilder House that is reflective of the surrounding area’s bold identity. 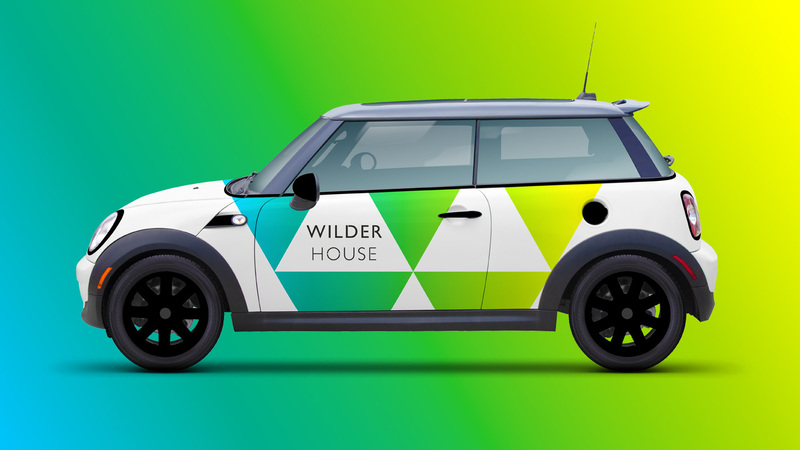 Tributes to the location’s love of colour can be seen in the brand’s vivid palette, while a geometric ‘W’ logo hints to the angular, hip aesthetic of the apartments’ interior design. 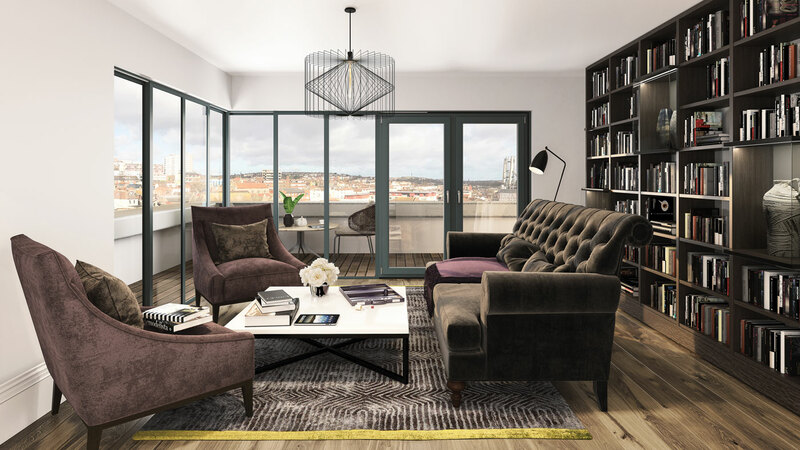 Slotting seamlessly into an area renowned for bold ideas and offbeat living, Wilder House provides suitably stylish accommodation for its city-loving residents.